Jon Staenberg is one of the most experienced venture capitalists in the Pacific Northwest, having made over 250 startup investments and having raised two funds totaling over $100 million. Jon’s investments include the likes of AngelList, StubHub, SAPHO, KitchenBowl (through AngelList syndicates) and many more. If that wasn’t enough Jon sits on the boards of Class.com, Micropath and even owns his own vineyard! Previously, Jon worked in the marketing area at Microsoft for six years and is a Stanford alum! 1.) How Jon started off in the tech industry and then made his move into venture? 2.) Having established 5 companies, what was the hardest element of the process and how did Jon overcome it? 3.) Having invested in over 250 startups what is Jon’s investment strategy? What is Jon looking for in startups? 4.) Once invested in a startup, what is Jon’s role and what services can VCs bring to a startup? 5.) 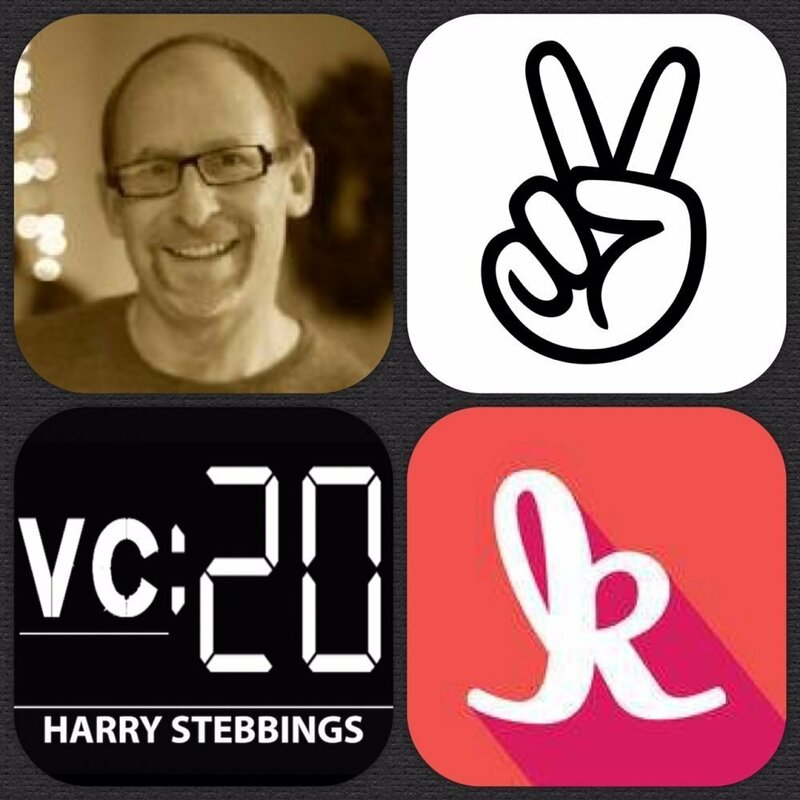 Whether Jon feels AngelList syndicates are going to change the funding environment? Does it present a challenge to the more traditional VC model? We then finish with a quick fire round where we hear Jon describe the highlight of his glittering career, the biggest tip Jon would give to an aspiring entrepreneur and his most recent investment and why he said yes?